Getting home from Durness might be the trickiest part of this wonderful trip. Try these links before you travel. 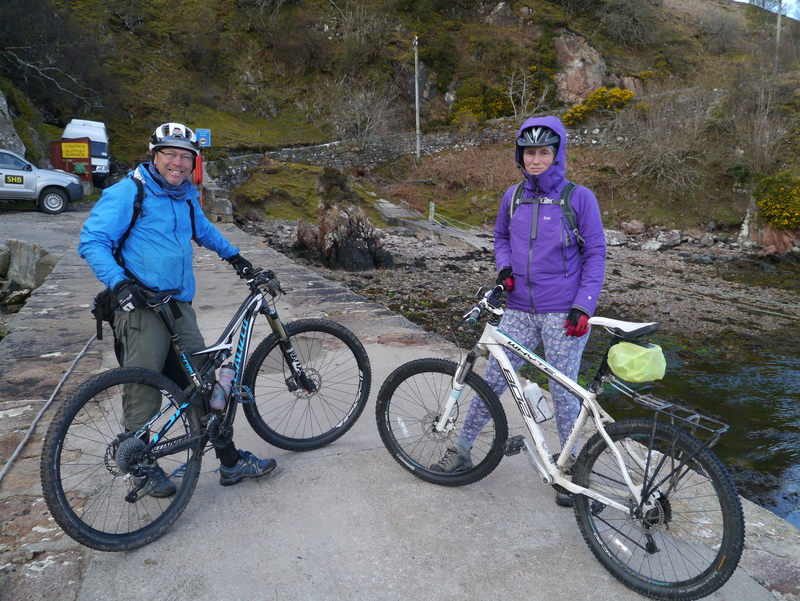 Fortunately, I imposed on a good friend to take my bicycle back to Fort William, whilst I took the Durness Bus to Lairg, followed by the train to Inverness and a Citylink coach to Fort William. Your bike did not live up to its name and enjoyed a pleasant night camped at Drumnadrochit on the shores of Loch Ness. It is a bit of a monster though.